Plan a day of hands-on science adventures at the Museum of Science and Industry - the largest science museum in the Western Hemisphere! There are always new things to do and see at the Museum of Science and Industry. 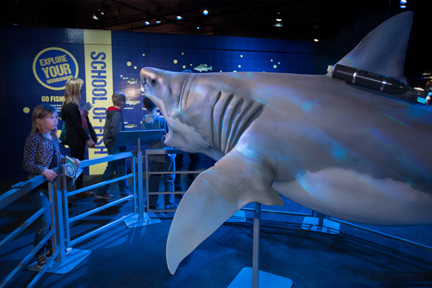 Prepare for your visit by checking out our fun and interactive exhibits and experiences. 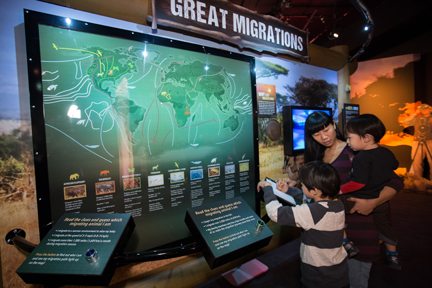 Your adventure begins at MSI. See the new temporary exhibition, Brick by Brick, opening March 10. Brick by Brick features a spectacular collection of more than a dozen LEGO®-built structures of engineering marvels, including a 60-foot-long Golden Gate Bridge, the International Space Station, St. Louis Gateway Arch, Hoover Dam, Roman Colosseum, the Burj Khalifa and more. These models are constructed by LEGO Certified Professional and Chicago native, Adam Reed Tucker. Guests will also experience hands-on building challenges that reinforce key principles of engineering, construction and architecture?and encourage creativity. The Museum of Science and Industry is located in the beautiful Hyde Park neighborhood?just steps away from Lake Michigan and minutes from downtown Chicago. Visit our website for directions.